Bramham Park can be yours for a while, whether you’re looking for the grandeur of a stately home or the charm of a family one, the beauty and tranquillity of the 18th Century landscape or just its location, convenience and open space. This section will give you an idea of what is possible on the Estate. Bramham could be the perfect place for your Company’s event, whether it is in the House, in a marquee or outside. 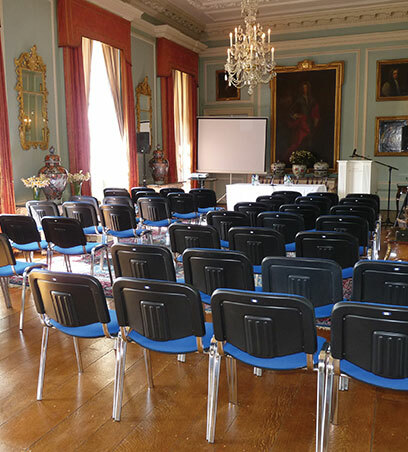 In the House we have hosted conferences, meetings, parties and dinners. Look under the relevant tab to see what is possible. Outside, in the Park, we can provide the most picturesque location for other events, such as fairs, activity days, rallies or concerts. We can accommodate conferences with up to 100 delegates. They can be received in the Hall and seated in the Gallery. Refreshments and food can be served in the Hall. 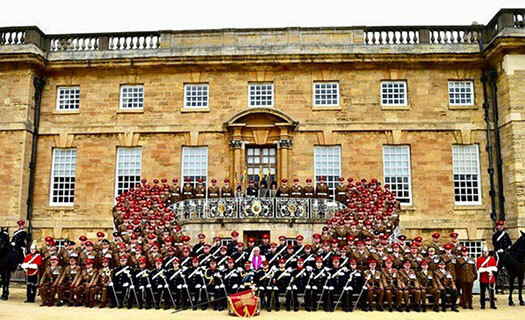 As well as being a stately home, Bramham is a family home: using it for your event brings the sense that the impressive surroundings are yours completely. Whatever your special occasion, be it reception, party or dinner, look under the relevant tab to see what is possible. Outside, in the Park, there are a wide variety of locations to suit every event; such as fairs, activity days, rallies or concerts. 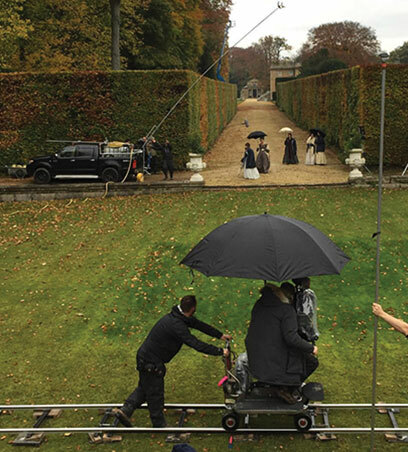 Bramham has provided the location for many films and photo shoots over the years. Recent highlights include The Syndicate (Series 3), Lost in Austen, The Chase, Diamond Geezer and Wuthering Heights. Contact Nicholas Pritchard, the Resident Agent, to arrange a site visit.